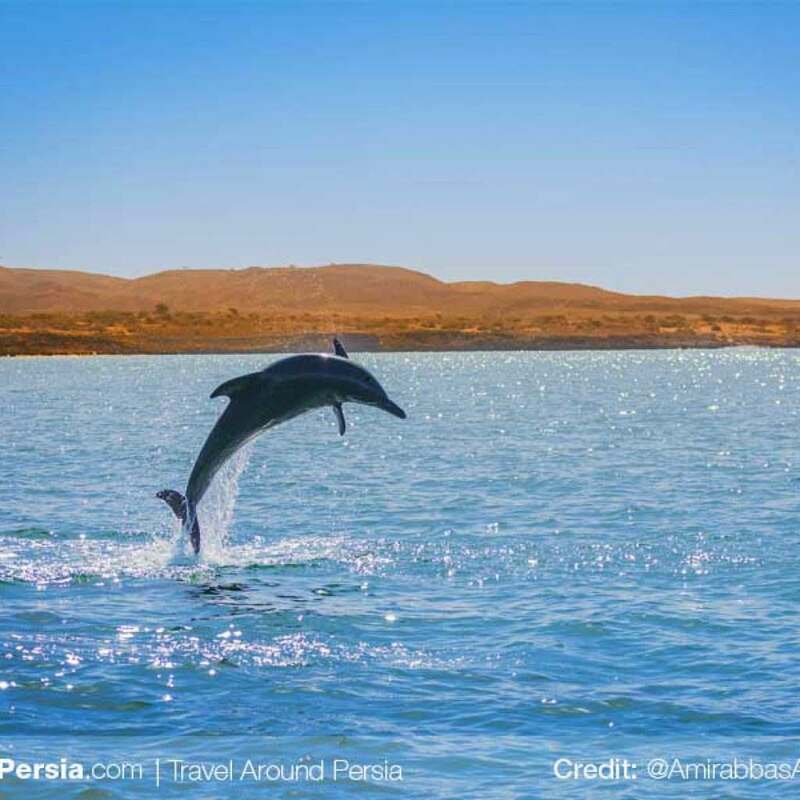 A dolphin shaped island situated in the controversial and strategic strait of Hormuz, Qeshm island has history dating all the way back to the Achaemenid times. With a population of just under 150,000, Qeshm is home to a 300-square-kilometre (116-square-mile) free zone jurisdiction. 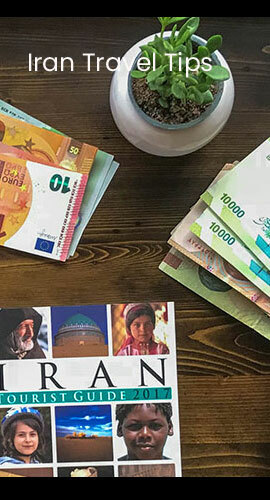 It is also Iran’s largest island. 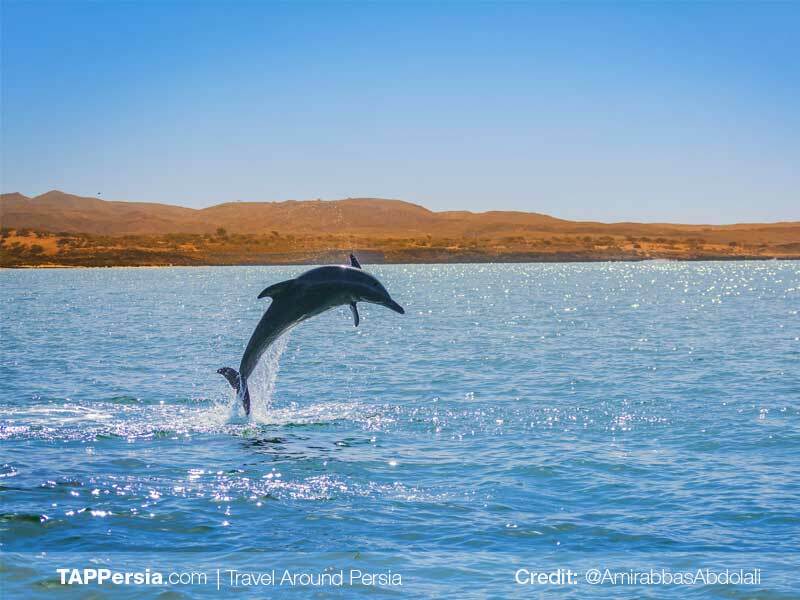 Qeshm is widely known for its expansive range of ecotourist attractions such as the Hara marine forests. According to environmentalists, about 1.5% of the world birds and 25% of Iran’s native birds annually migrate to the forests. An ancient Portuguese fort, historic mosques, the Seyyed Mozaffar and Bibi Maryam shrines, and various ponds and mangrove forests are among the tourism attractions on the island.